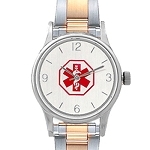 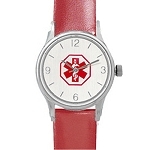 Our watches prominently display the medical ID symbol and may be engraved on back with your medical and emergency information. 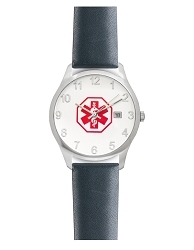 Some have glow in the dark hour and minute hands and most are water resistant. 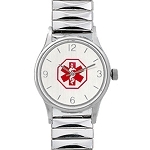 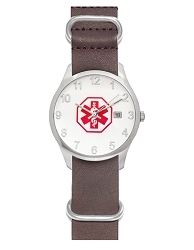 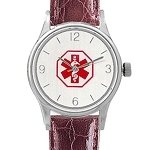 Medical ID watches also make perfect gifts! 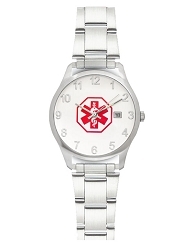 It's a great way to tell someone you care about their safety and well being.